Energy Mill Shipley is a brand new town centre gym and spa, filled with all the latest equipment for any level of fitness. With over 7000 square feet of gym space, a ladies only area, a crèche, smoothie bar, spa and beauty treatment area, you won’t get this range of services at such an affordable price anywhere else. If there is any questions need answering staff will always answer in full, help you in any way. Amazing staff, always kind and helpful. Gym equipment in excellent condition. Very relaxed when working out, staff are very friendly. All equipment easy to use and the guides are easy to help you. Staff are so friendly and helpful in any way possible. Friendly gym instructor Sophie welcomed me, quickly processed my pass and showed me around. Impressed by how clean everywhere was. 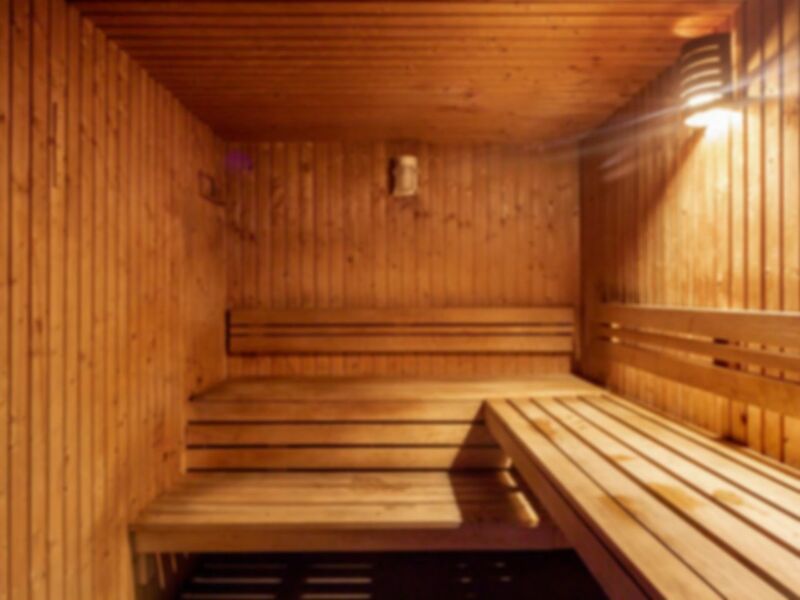 Good range of equipment plus steam room and sauna. Free standing weights for 'heavy lifting guys' separate from rest of gym. An excellent gym. Hi Stephen, thanks very much for taking the time to leave feedback. We really appreciate you taking the time to do so, as your words help us maintain and improve the quality of our services. We hope you have plenty more enjoyable visits to come!